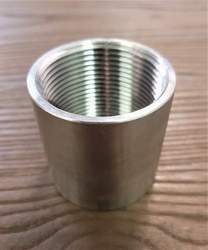 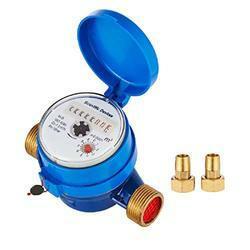 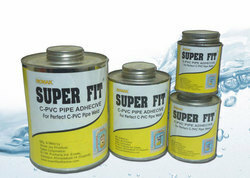 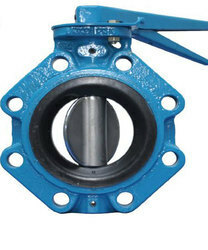 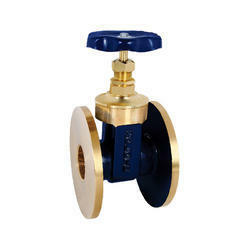 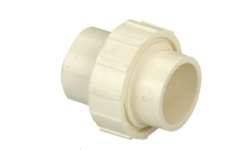 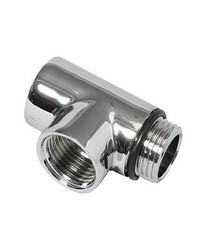 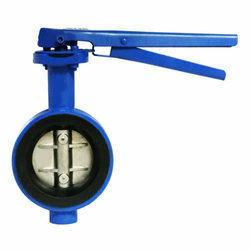 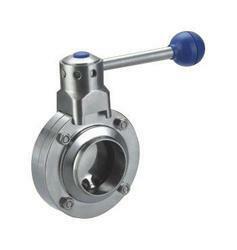 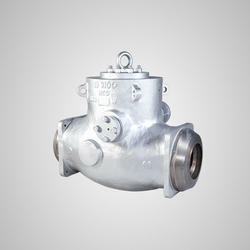 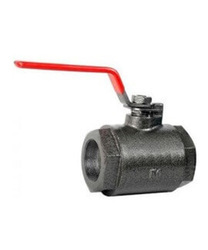 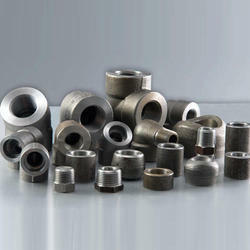 We, "Ghanshyam Enterprise" are a renowned organization of this domain, engaged in wholesaling and distributing Galvanized Cross Tee, Galvanized Side Outlet Tee, Regular Clear Solvent, UPVC Tank Adapter, Female Adapter Brass Threaded, Ball Valve, CPVC Elbow Fitting, CPVC Coupler, CPVC Reducer Bushing, Bronze Gate Valve, Supertite Liquid Sealant and many more. 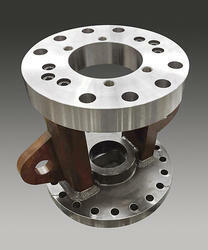 All our products are fabricated under the guidance of most experienced professionals at the vendors end. 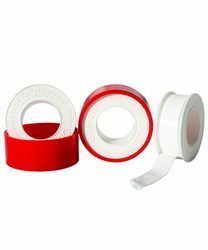 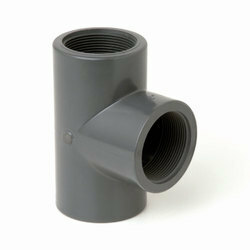 Our offered product array is known in the market for their longer service life, durability and rugged construction. 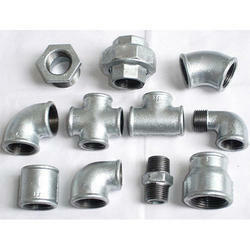 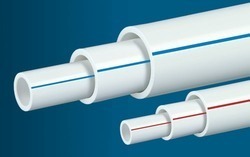 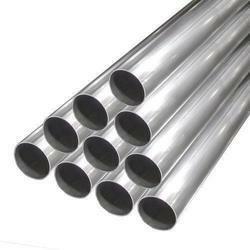 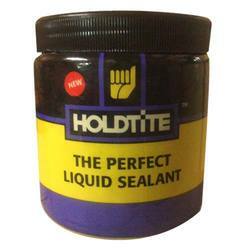 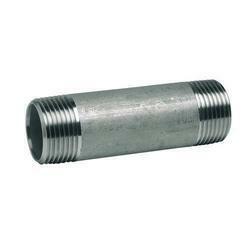 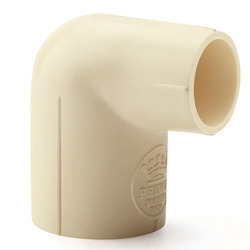 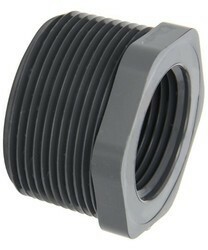 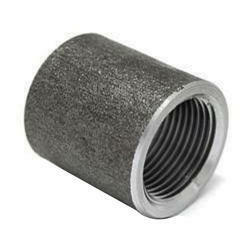 These are fabricated by making use of optimum grade raw material at the respected vendors end.